Proposed PREMIER/FEATURE DATE: 7th MARCH 2016. Serbian house heads Igor Puljic, Aleksandar Milicevic & Dragan Razic make up IDQ. Soon after they formed and started releasing music back in 2014 the Balkan trio climbed straight into the Top 10 Traxsource House Charts and have been supported by the worlds leading House DJ’s and music lovers ever since. Success has continued with them recently successfully remixing the likes of Todd Terry and Man Without a Clue. Urbana Recordings are excited to present 2 wicked new original house music tracks that ooze quality and style with remixes to match. ‘Your Soul’ is deep, smooth, slinky house music with jazzy influences and distinctive male vocals. Martijn Ten Velden remix picks up the vibe with a chunkier more hypnotic groove and sets the tone with lush pads and dreamy atmospherics. 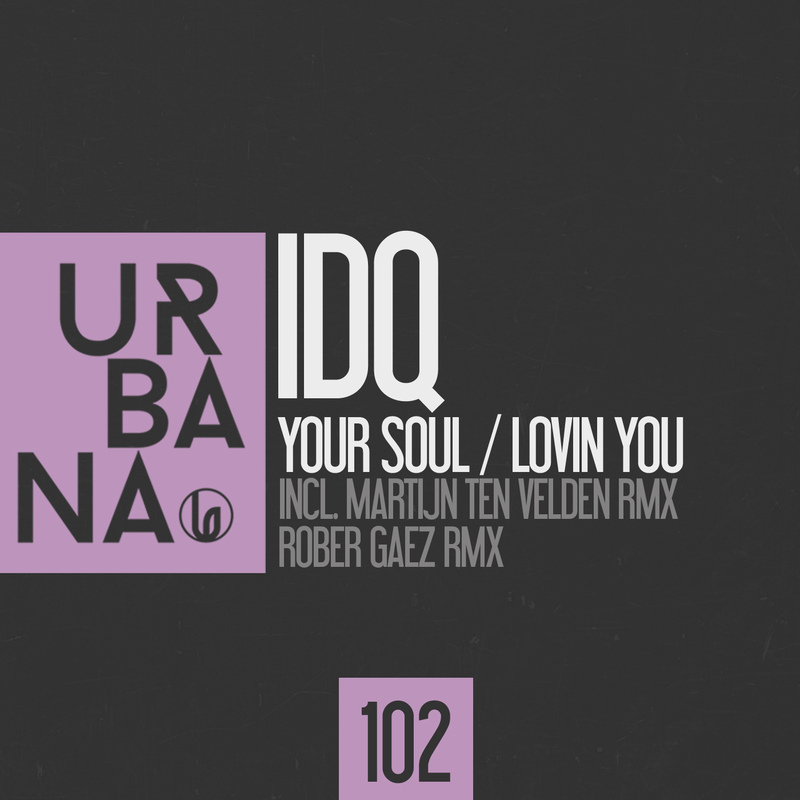 The house goodness from IDQ continues with ‘Loving You’. A shuffling, upbeat groove and hooky bluesy vocal draw you in to an epic deep house journey. Rober Gaez is handed the remix baton bringing home his trademark Urbana vibes with a wicked rock solid house offering worthy of any discerning dance floor. Urbana proves once again that they release the best house music from around the world.